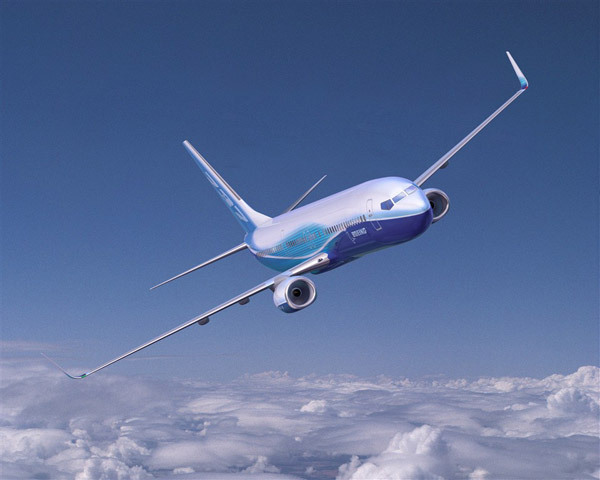 Boeing, the world’s largest aerospace company and the leading aircraft manufacturer of commercial airliners, has increased their forecast demand for airliners to 38,050 new aircraft over the next 20 years, which is an increase of 3.5% from previous forecasts. The air cargo market continues to grow rapidly as well, and will drive demand for some 920 additional new aircraft over the same 20-year forecast. The growth of the world’s airlines is increasing demand for new airliners and is driving the current pilot shortage and the resulting need for new airline pilots. Simply put, 40,000 new aircraft will require 400,000 airline pilots to fly them. Currently there are approximately 119,200 airline pilots in the United States according to US Bureau of Labor Statistics. The shortage is obvious. The pilot shortage is forecast to get much worse, but this creates the opportunity for people to start incredibly interesting and lucrative careers in the Airline Industry. The quickest and surest way to go from someone interested in an airline career to an airline pilot flying for an airline is to begin your career training with the company with the proven record of success over the last three decades: ATP.